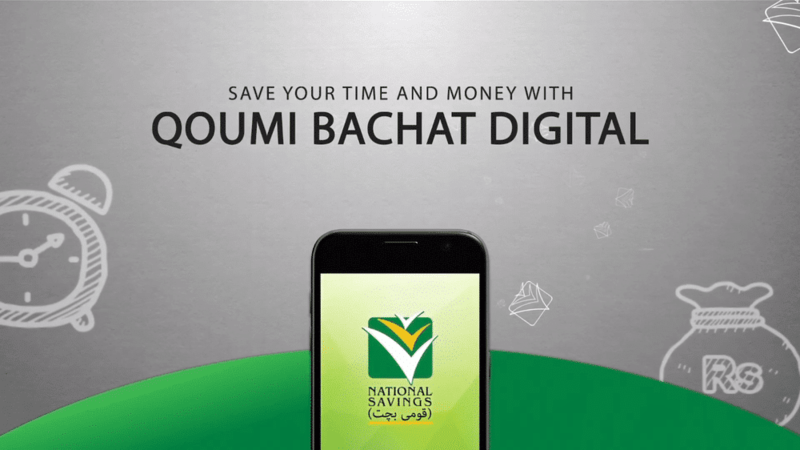 National Savings is continuing to move forward on its reform agenda and is entering the Digital Age by launching a mobile application “Qoumi Bachat Digital” for its investors. Qoumi Bachat Digital will be available in both the Urdu and English language versions for the ease of National Savings investors. Currently, National Savings has 223 branches and 70% of its data is automated/online whilst the remaining data is in the process of being automated, said a press release. 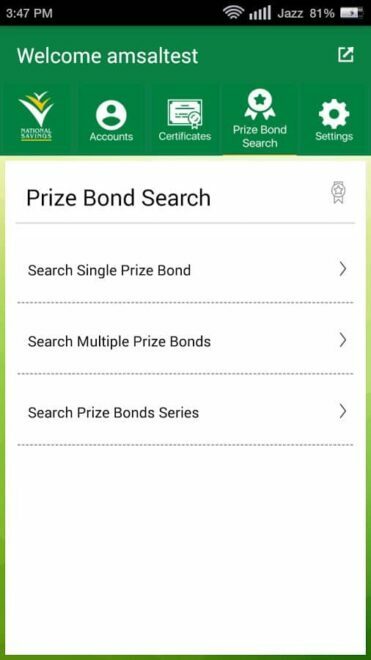 The current version of the mobile app is a non-financial version, without the option of financial transactions. 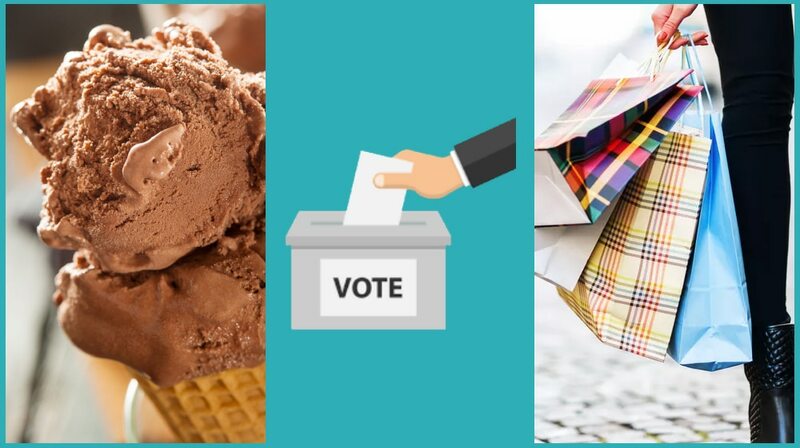 An updated version with financial transactions along with numerous other features will be introduced in the next phase. In addition to this, National Savings has launched a Call Center, which is backed by a Computerized Complaint Resolution System. 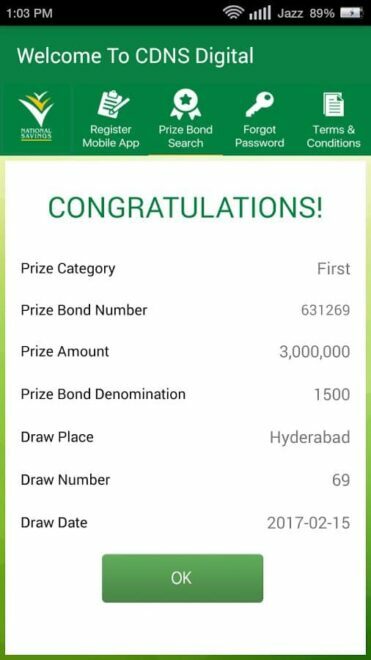 The call center can be accessed through 051-9226635 and all the complaints of the customers will be tracked till final resolution. Through these initiatives, National Savings has transformed itself from a manually-run organization to a digital financial platform where quality service delivery through use of technology and digitization can be ensured. Over a period of time, particularly in the last 10 years, National Savings has emerged as an effective vehicle for Financial Inclusion and a provider of Social Security Net to the deserving sections of the society. The app can be downloaded from the Google Play Store here.